This session will break down what diversity truly looks like in the workplace, both within and outside of AANHPI community. 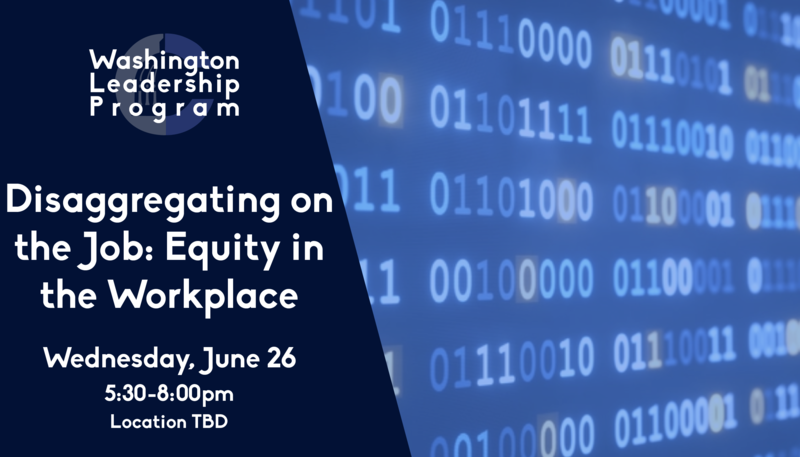 Participants will hear from panelists who can speak to the importance of thinking critically about how Diversity & Inclusion data are represented, and the impact on workplace culture. Registration for the event will begin at 5:30pm with our program following promptly at 6:00pm. All WLP sessions are free to the public, but seating is limited. Please register online to reserve your seat. Dinner will be provided. Registration for Session 1 of the Washington Leadership Program is now closed.